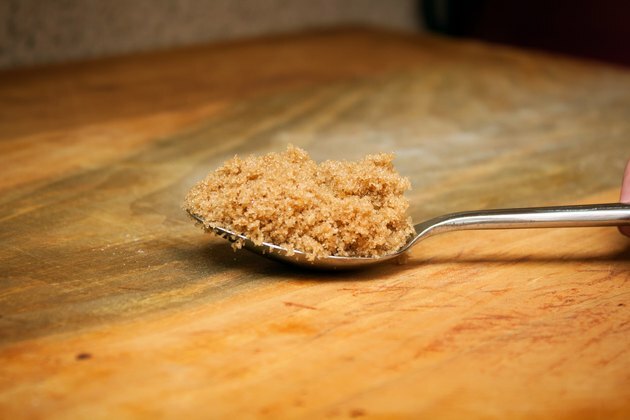 More than just a sweet baking ingredient, brown sugar is also useful as an exfoliating ingredient in a scalp scrub. Natural oils in the mixture help disinfect the scalp, while providing moisture. Massaging your scalp with a brown sugar scalp scrub can help increase circulation to the hair follicles while helping remedy some possible skin concerns. 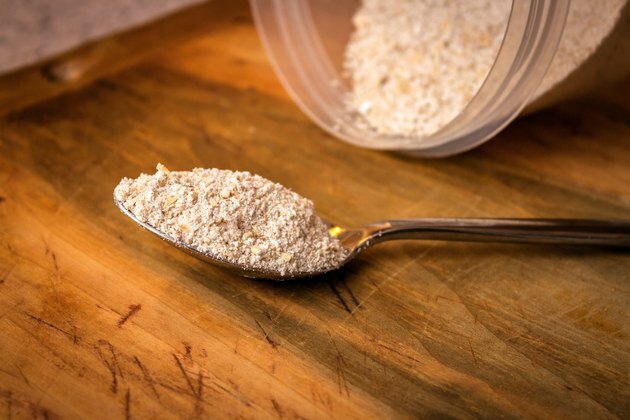 Combine 2 tablespoons brown sugar and 2 tablespoons finely ground oatmeal in a small bowl. Add 2 tablespoons hair conditioner to the mixture, and knead the ingredients together with your hands. 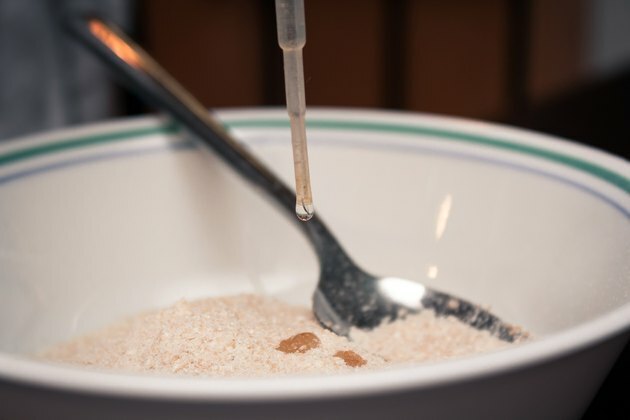 Add 15 drops of the essential oil of your choice to the scrub mixture. Work the oil through the mixture as evenly as possible. Shampoo your hair before beginning the scalp scrub if it has any styling products, such as gel, mousse or hairspray, in it. 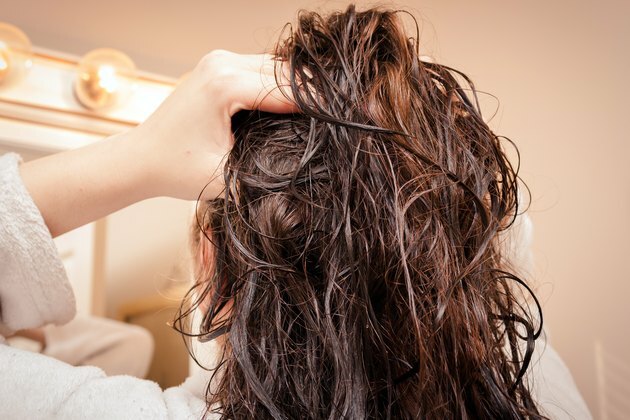 If you have no styling products in your hair, wet the hair and scalp thoroughly. Scoop a few tablespoons of the scalp scrub mixture onto your fingers, but not all over the palms of your hands. Begin to work the scrub into your scalp, using a circular motion. 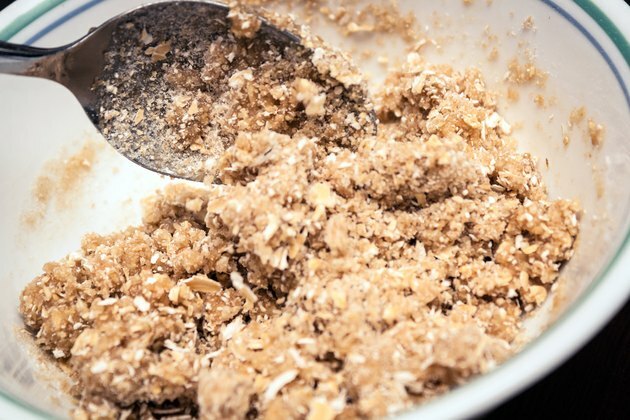 Add more of the scrub mixture, as needed. Continue to massage your scalp in a circular motion for a few minutes, until you have covered the entire scalp area. Jojoba oil is useful for adding moisture to a dry scalp. Tea tree oil can be used on oily or dry hair, with the added benefit that it may help psoriasis or dermatitis because it is an antiseptic and antifungal. Lavender oil is also beneficial for dry or oily hair and it may help conditions such as scalp acne and seborrhea. Also useful for scalp sores, chamomile oil has useful anti-inflammatory qualities.